← Pro tips on how to create a fun art wall ! 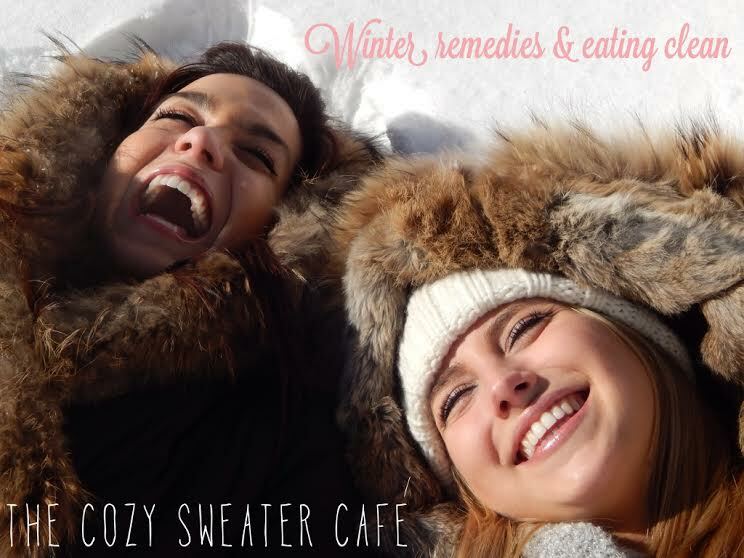 Real Fashion for Real Women: winter remedies & eating clean ! Dry skin? Dry lips? Feeling like you need to upgrade your eating habits? You have come to the right place. I invited Stella & Cynthia aka “Real Fashion for Real Women” to share their go to natural winter remedies that soothe and clean skin, exfoliate lips, and strengthen hair. You can make them all at home. We also wanted to share some favorite recipes should if you want to eat a little cleaner and feel a little lighter by replacing carbs with vegetables and cutting down on sugar. Honey naturally draws moisture from the air and into lips, while brown sugar gently exfoliates – it doesn’t hurt that both are delicious in case of an accidental lick. Rub lightly onto lips…it won’t stay on very long, it’s too tasty. 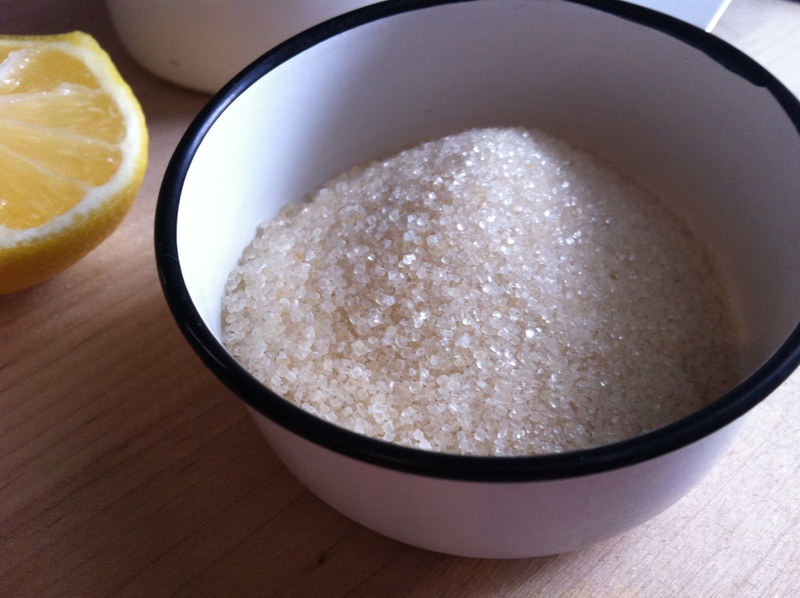 Granulated sugar will exfoliate while coconut oil nourishes skin. The mint and lemon will smell great with the steam of the shower. Yoghurt has mild astringent and bleaching effects that reduce the appearance of spots and blemishes, while oatmeal gently exfoliates and honey has natural antibacterial properties. 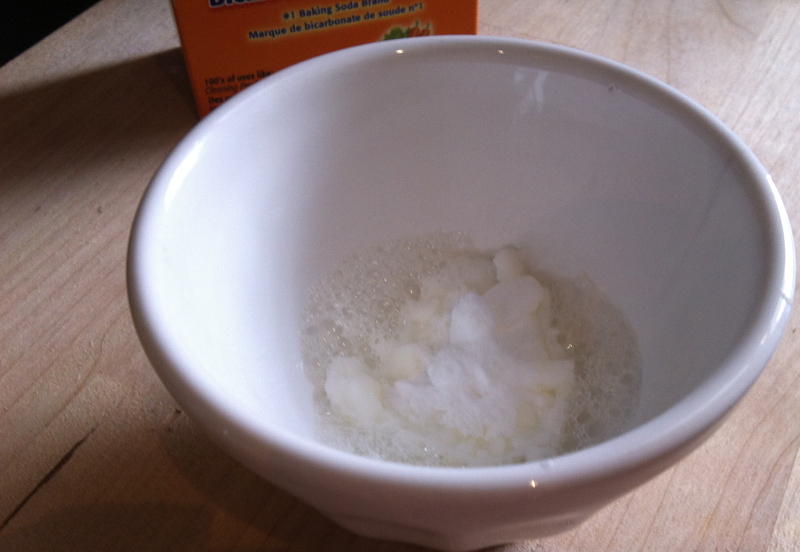 Lemon is also known to reduce the appearance of spots and blemishes, while baking soda is a gentle exfoliant. Mix and apply to face for a few minutes and then wash off. 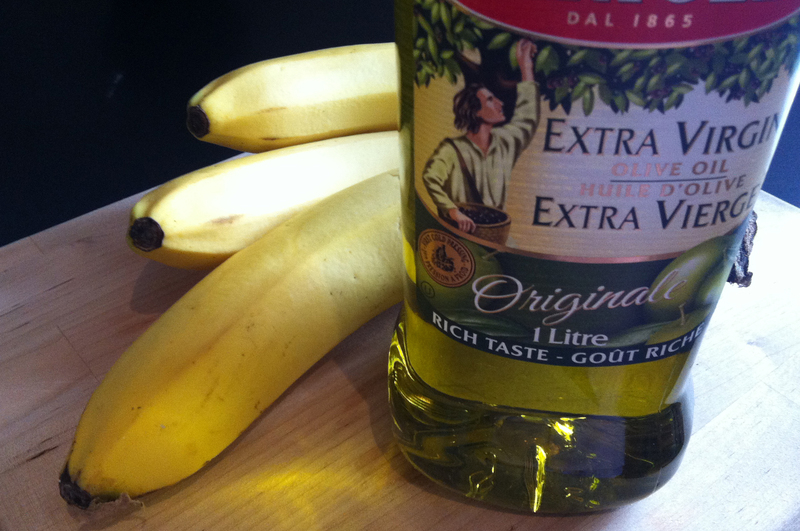 Banana strengthens locks while olive oil softens. Blend until a paste. Add flour if runny. Keep in hair for 30 minutes. Combine brown sugar, oat flour, baking soda, baking powder and salt in one bowl. 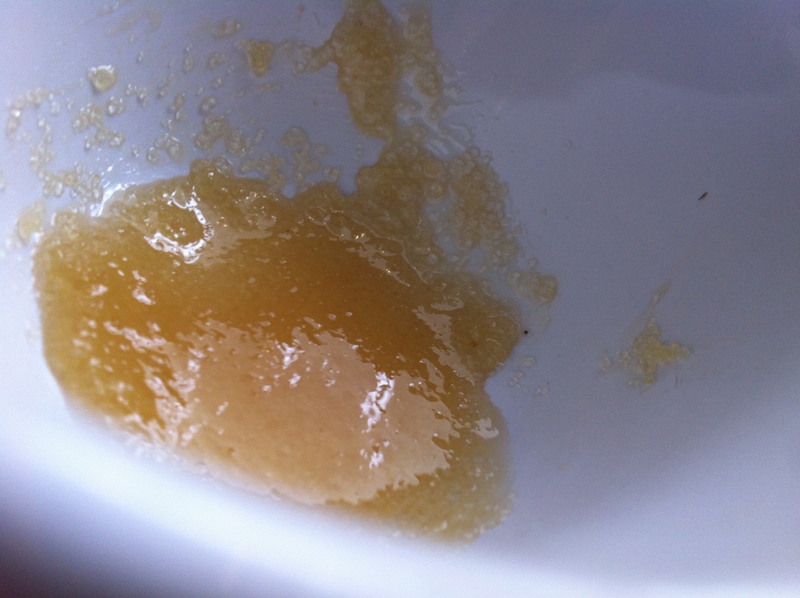 In another bowl, combine the honey, applesauce, vanilla extract, oil and egg whites. Combine the contents of both bowls. Add blueberries to batter. 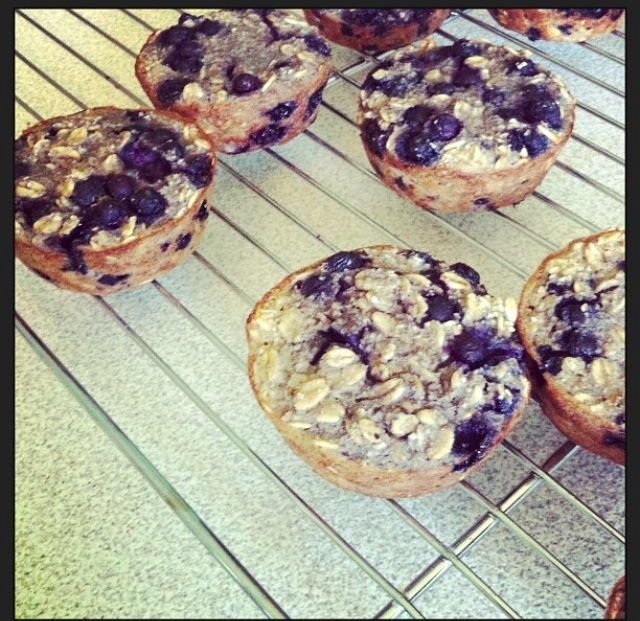 Pour batter into individual muffin tins and top each with some whole oats. 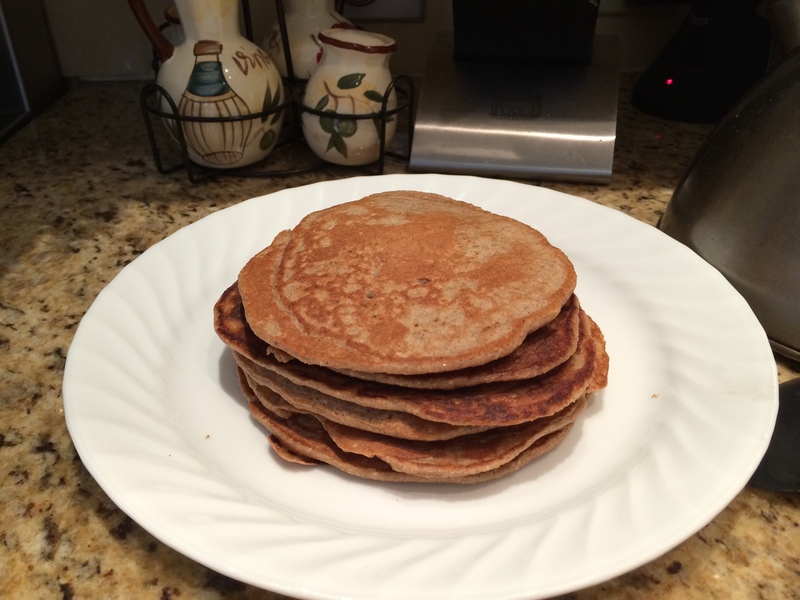 Combine banana, oat flour, egg whites, cinnamon and stevia. Cook the pancakes in a frying pan using coconut oil. Chop an onion and add to a pot of hot olive oil. Sweat the onions until they become slightly transparent. Add the garlic and stir. After about 2 minutes, add the minced meat. Once the meat is slightly cooked, add the 2 cans of tomato. If the sauce is too thick, fill one of the cans halfway with water and add to the pot. Add the salt, pepper, sugar (to cut acidity), dried basil, and fresh basil to the pot. Set to low and let simmer for at least 30 minutes. In a large dish, put a layer of sauce. Next, put a layer of the thinly sliced eggplant. Spread 1/3 of the ricotta onto the eggplant, place 1/3 of the cooked spinach. Top with some of the shredded cheese and finish with a layer of sauce. Repeat 2 more times or until all the ingredients are used up. Finish with a layer of sauce and cheese. Cook in oven for about 45-50 minutes. 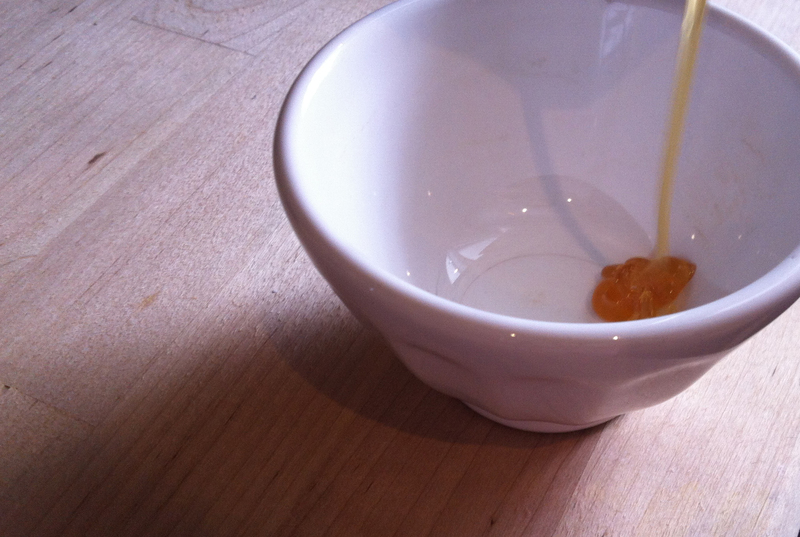 Press the clove of garlic and combine with the cheddar cheese. Roll the cheese into a cylindrical shape and place in the freezer to harden (about 40 minutes). Butterfly the chicken breast so that it is flatter and larger, and season both sides with salt and pepper. 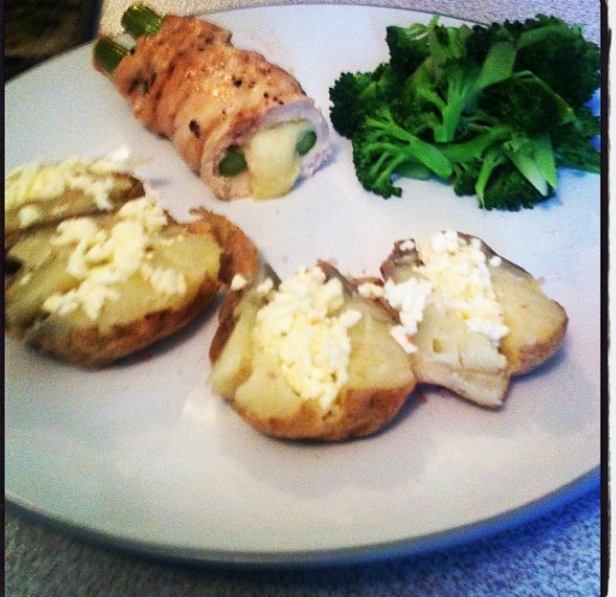 Remove the cheese from the freezer and place on one end of the butterflied chicken breast. Place desired amount of asparagus spears with the cheese and roll up the chicken breast, using the string or toothpicks to keep it in place. Place the chicken breasts into a dish with olive oil and put in the oven for about 30-40 minutes, or until the chicken is cooked. Cut stems off of cauliflower and place florets into a food processor. Pulse for a few seconds until the cauliflower has a snow like look. You should get about 2-3 cups. Place ground up cauliflower into the boiling water for about 5 minutes. Remove the cauliflower and place into a towel. Wring out the towel in order to remove as much of the water from the cauliflower as possible. This will give the crust more of a crunchy texture. Grate the cheeses and mix them together. Mix the cheeses together with the cauliflower and egg. Place mixture on parchment paper (this is key! I used aluminum foil the first time and the crust did not turn out). Mold the mixture into the shape of a pizza. Put into oven for about 10 minutes and remove. 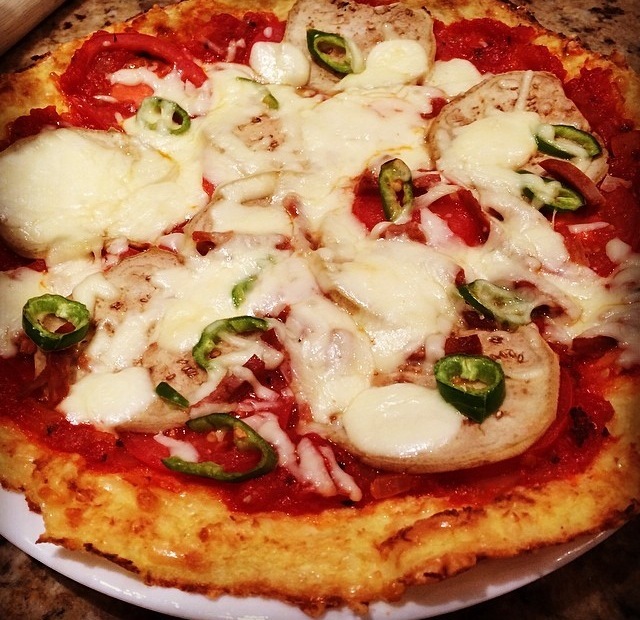 Put your marinara sauce on the crust with toppings of choice and put it back in the oven for another 5-10 minutes. All clean food pics provided by Cynthia. All other pics taken by me. Thank you ladies for being such good sports considering it was so cold outside my camera shut down! Finely chop a large shallot and add to a pan with hot olive oil. Once the shallot start becoming transparent, add the spinach. Cook for about 5 minutes and let cool. Using a mandolin, finely cut the zucchini. Mix the ricotta and the cooked spinach. Take a thin slice of zucchini and place about 1 tbsp of the ricotta spinach mixture on one end and roll it up. Continue until all the zucchini and ricotta has been used up. 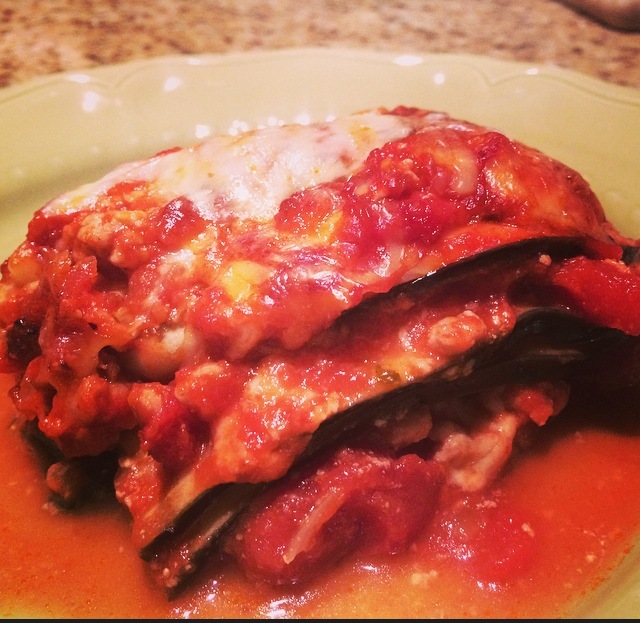 In a large dish, put some marinara sauce and add the zucchini cannelloni’s. Top with marinara sauce and the grated cheddar cheese. Place one half of the squash into a glass dish with about 1 inch of water. Put in microwave for about 10 minutes, or until the squash comes apart using a fork. Repeat with the other half of the squash. Using a fork, pull out all the flesh of the squash and set aside in a bowl. Steam the asparagus or veggie of choice and cut up into smaller pieces. In a large pan, heat up the olive oil. Add the finely chopped shallot and let cook until starts to become transparent. Add the cream cheese and let it melt. If it is still too thick, add one tbsp of milk, add another one if necessary until desired creaminess is achieved. Add the asparagus or other vegetables, and stir into the sauce. Add the spaghetti squash and cook together on medium for about 10 -15 minutes. Add salt and pepper for desired taste.